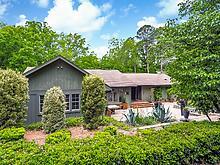 Welcome to 129 Pebble Creek Road in Chapin SC! All information believed to be accurate. Please check independently.